This is a Shakespeare year. 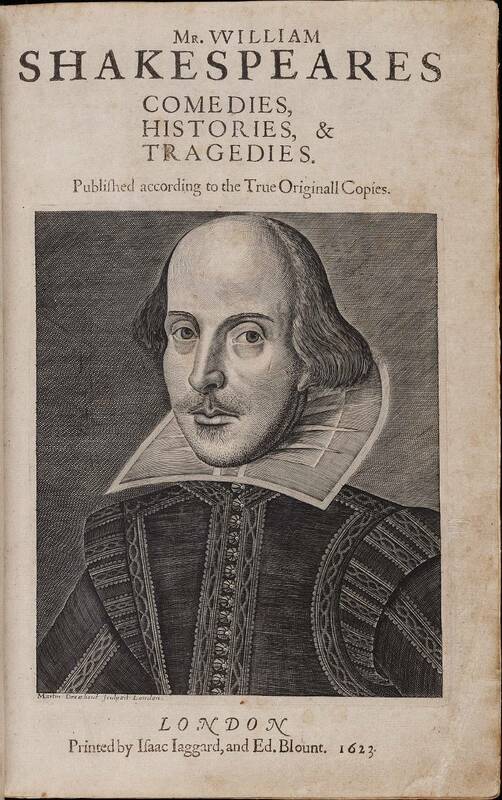 400 years ago William Shakespeare died. To help in celebrating this event I bought a copy of BBC History with Shakespeare's face on the cover. The above is the only picture of Shakespeare that we know comes from the period, so I substituted it for the one in the article which is similar. In it was a fascinating four-way interview where the magazine interviewed Michael Dobson, Paul Edmondson, Laurie Maguire and Rene Weis under the title Shakespeare: The Historians View. This is cool stuff. When I was young, it was constantly argued that William Shakespeare cannot possibly have written what he is supposed to have written. Where did he learn all that history? Answer--he read Plutarch the same as I did. Duh. That never seemed to satisfy anyone then. What I used to ask myself that they never seemed to ask was where did all those upper class guys learn so much about the theater? I don't think they would have been allowed to hang out there. Yes, the language is wonderful, but the miracle of Shakespeare is how well it plays. So imagine how pleased I was to find these historians absolutely reject the "who was Shakespeare really?" arguments. Shakespeare was really Shakespeare. He was even famous while he was alive. Something I wouldn't have thought of came up. 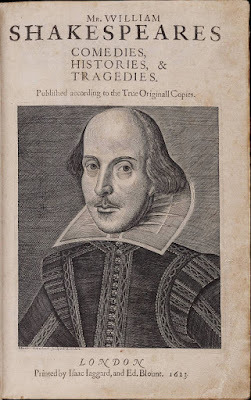 The sixteenth century into the early seventeenth is the era when it became interesting to translate the Bible into English and that this influenced the language of Shakespeare. Fascinating.